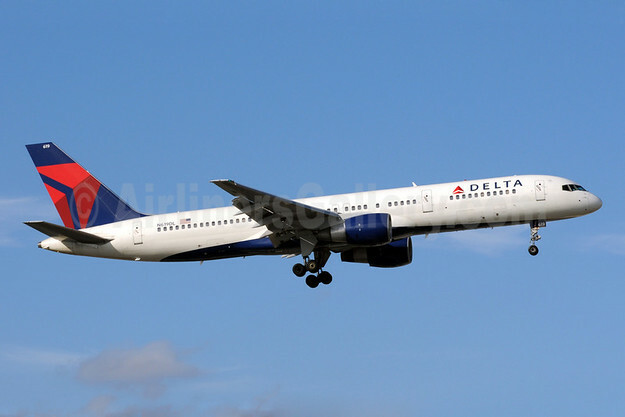 Delta Air Lines is expanding access between New York-JFK and the Caribbean with a second daily flight to Nassau, The Bahamas, beginning October 1, 2018; new daily service to Kingston, Jamaica, effective December 20, 2018; and new Saturday-only service to Port-au-Prince, Haiti, beginning December 22, 2018. Flights to Kingston will operate on Boeing 737-800 aircraft, with 16 First Class seats, 36 Delta Comfort+® seats, and 108 Main Cabin seats. Flights to Nassau and Port-au-Prince will operate on Airbus A320 aircraft featuring 16 First Class seats, 18 Delta Comfort+® seats, and 126 Main Cabin seats. Once onboard, all customers on flights from New York to the Caribbean can enjoy complimentary Delta Studio featuring more than 1,000 hours of on-demand in-flight entertainment on individual seatback screens or streamed directly to a laptop, tablet or mobile. There is also free mobile messaging via iMessage, WhatsApp and Facebook Messenger, plus optional access to high-speed Wi-Fi throughout the aircraft. Delta is New York’s largest carrier with more than 500 peak-day departures to more than 130 destinations worldwide from its hubs at LaGuardia Airport and John F. Kennedy International Airport — including more destinations from New York State than any other airline. Delta has invested more than $2 billion in New York airport infrastructure over the past seven years and is currently building a new, $3.9 billion, 37-gate facility at LaGuardia. Delta and its more than 10,000 New York-based employees are part of the fabric of the New York community, acting as the official airline of Madison Square Garden, the New York Yankees, the New York Mets, Chelsea Piers and the Whitney Museum of American Art. The airline also partners with more than 40 community organizations. In 2018, Delta paid out more than $110 million in profit sharing to its New York employees and contributed one percent of its net income from the previous year to key charitable organizations, including organizations in New York.